Because no automobiles are allowed on the quaint island of Hydra, it is relatively unspoiled. That doesn’t mean it doesn’t get any visitors, though! During peak season, the port is a bustle of activity. Travelers, eager to find retreat from their modern lives flock to the island in hopes of finding some peace. Donkeys and their handlers wait eagerly at the port for fatigued tourists who need help transporting their luggage, and themselves, to their hotels. This is the way most of Greece was a century ago. There are only few places that are still like this, which means that Hydra island is a gem. Even though it still maintains its charm, the people are no stranger to tourism. 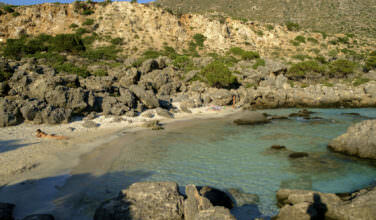 It was discovered right along Mykonos in the 1950’s as being an island worth visiting. These are amongst the first Greek islands that really attracted the international jet setters and they both paved the way for Greece as a worthy destination for travelers. Today, visitors are treated to friendly hospitality and old world charm without venturing too far away from civilization. The island is primarily reachable by ferry. Since it’s only 35 nautical miles from Piraeus, Greece’s largest port, the ferries run fairly regularly. If you’re going to the island right from the airport, you can arrange for a transfer with public transportation, private car, or taxi which will drop you off at the port. If you’re not planning to stay on the island but would still like to pay a visit, you can easily take a ferry for a day trip, or tack it onto your itinerary as part of a tour, which you can organize privately at your hotel, tourist center, or local travel agency. 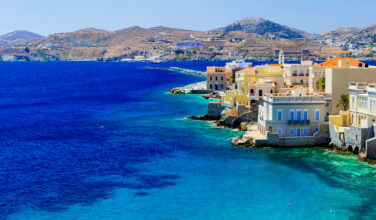 Aside from offering a typical Greek island experience made up of beaches, great food, and nightlife, there are a few unique sights to see while there. 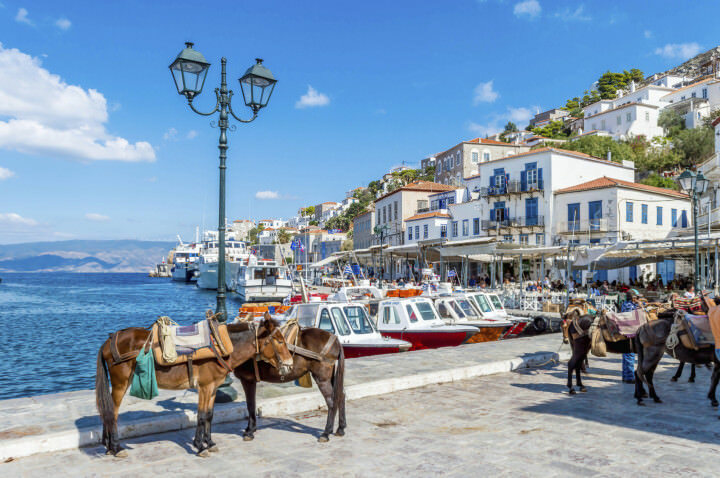 Traditionally, Hydra was the place where all the wealthy ship captains would settle and they went to great lengths to display how much wealth they had. The architecture that was a direct result of this is initially what prompted the wealthy elite from the 1950’s and 1960’s to flock here. 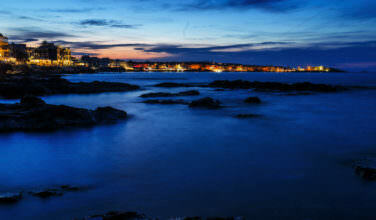 Today, visitors are greeted with unique restaurants, chic shops, and enough nightlife to make anyone happy! You can also visit the Historical Archives and Museum for an historical overview of the island. Hydra celebrates two notable festivals that fall within the peak tourist season. In June, the people of the island reenact the Battle of Geronta where a Greek admiral caused some serious damage to the Turkish naval fleet during the Greek War for Independence. To celebrate, a model ship is ceremoniously attacked and sunk in the harbor. There is also a puppet festival that takes place in early July. If you can attend either of these festivals, it can really bring the island alive! Hydra is an unspoiled island that is far from isolated. 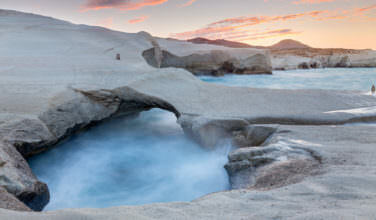 Since it is so close to Athens, the island does see a fair share of travelers throughout the peak tourist season. Despite that, it is still a relaxing retreat.